Top service. 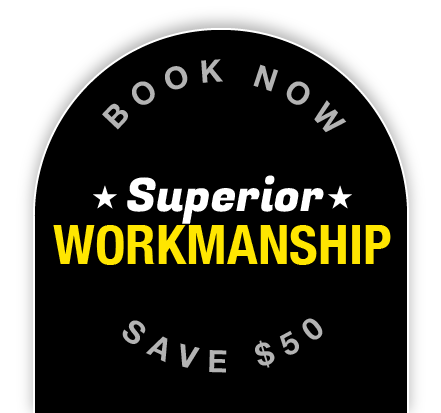 Price estimate by phone was spot-on, technician (Luke) was competent, friendly, and courteous, job was done professionally, quickly, and cleanly. I will both recommend and use this company again.